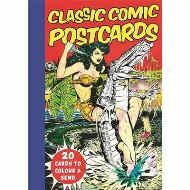 Packed full of fantastic vintage comic book images for you to colour in, Classic Comic Postcards is the perfect way to have fun and relax. This exciting comic book art includes images from action and adventure to science fiction and romance covers from the 1950s. You'll love bringing these comics to life with colour and sharing the results with friends and family! 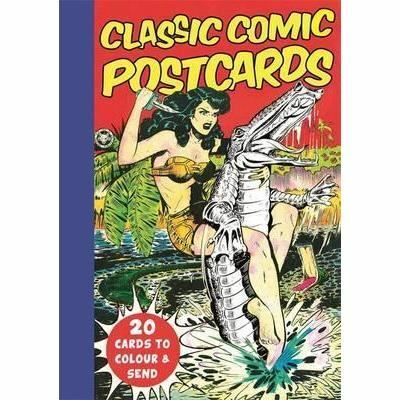 Packed full of fantastic vintage comic book images for you to colour in, Classic Comic Postcards is the perfect way to have fun and relax. This exciting comic book art includes images from action and adventure to science fiction and romance covers from the 1950s. You'll love bringing these comics to life with colour and sharing the results with friends and family!